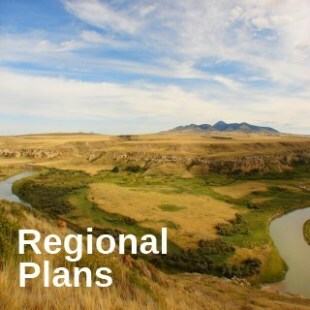 The amended South Saskatchewan Regional Plan came into effect May 31, 2018. Visit the SSRP page to learn more or download the amended plan, maps and shapefiles. The North Saskatchewan Regional Advisory Council’s recommendations survey is now closed. Government is now reviewing the results. 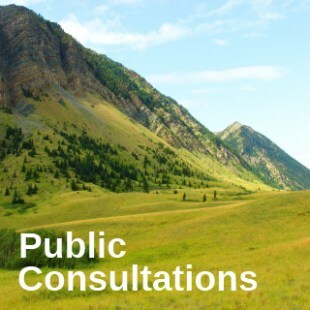 Email us at luf@gov.ab.ca if you have further questions. Visit the NSRP page to learn more about the next steps.